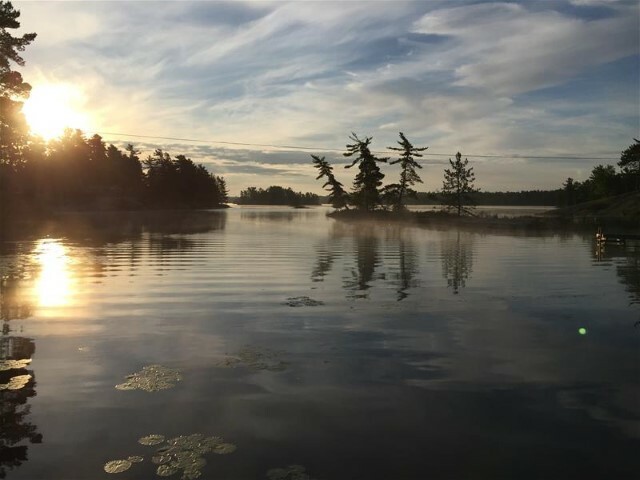 Situated on 387.5 acres of prime forest land covering 3 1/2 miles of breathtaking shore line at the extreme western end of West Bay on Lake Nipissing, Ontario. You will find a log cabin camp called Memquisit Lodge. The location is ideal for fishing or boating as West Bay is protected from the more boisterous waters of Lake Nipissing which makes it safe for smaller boats and canoes. These waters extend inland to what is known as the West Arm of Lake Nipissing; filled with large and small, wooded, rocky islands with a shore line thickly weeded bays for thirty miles. 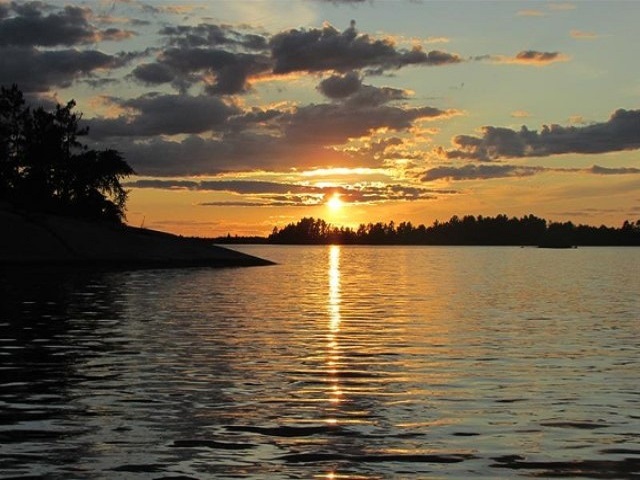 The clear, clean unpolluted water of Lake Nipissing is noted for small mouth bass, large mouth bass, pickerel (walleye), great northern pike, muskellunge and other game fish.